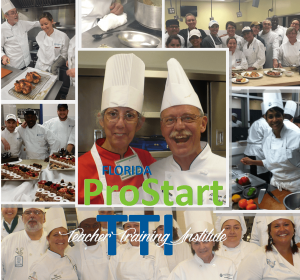 The 19th Annual ProStart Culinary Team Competitions take place Friday, March 1–Saturday, March 2, 2019 at the Rosen Plaza Hotel in Orlando. The competition is open to the public. If you are interested in competing in the future, bring some students and come check it out! Do you know of any ProStart students interested in podcasting? NPR wants to hear from them with the Student Podcast Challenge! 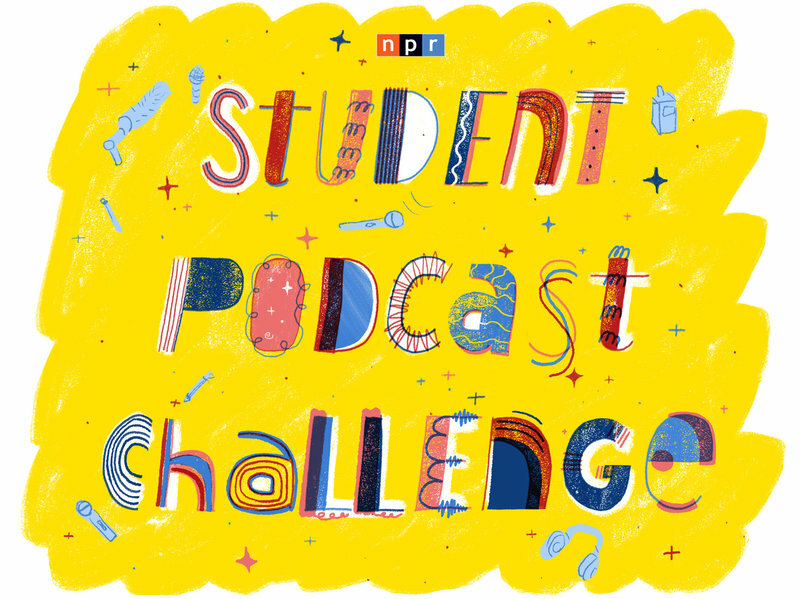 Students from around the country are invited to create a podcast with their classes, to be submitted by an educator. Submissions are due March 31, with winners announced in April. Winning submissions will be featured in segments on Morning Edition or All Things Considered. In the meantime, know any students who currently host a podcast about their experiences in ProStart? The National Restaurant Association wants to hear about them! Send that information to jajones@nraef.org. Online registration will begin in March.